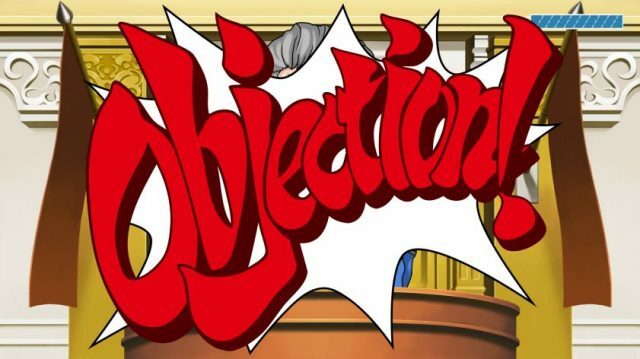 Talk about jumping into the deep end, Phoenix Wright is new to the practice of law; and his first trial just happens to be the murder trial of a close friend of his. 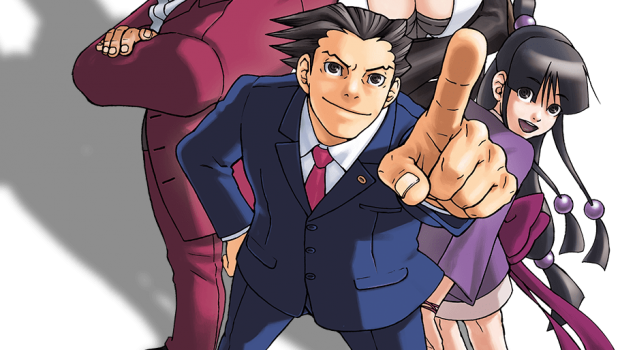 Capcom are telling the story through the eyes of Phoenix Wright, from day one of his professional law career. Starting with a short intro of the crime scene, you cut to Phoenix talking to his boss outside of the court room. The game steps you through the story and initial trial as a tutorial, so learning the navigation and game objective and methodology is done in the first instance whilst the story progresses. This is done rather smoothly and well timed, although it is confusing at first as you think you are about to lose the game only to find that the game incorporates a ‘failure’ as a learning point for the next portion of the tutorial. Unfortunately, the speed and explanation during this tutorial can be a bit trite, depending on your age and maturity, perception, or even knowledge of legal systems; you may become a bit frustrated waiting for the game to move on. The gameplay is single fixed-frame comic images with fixed point character animations in a very anime style. Dialogue is not spoken, but instead is text based which you read and click the A button to advance. The character quality is really great and detailed and the facial expressions change with the context to create emotion. There are a few spoken audio parts; in particular the “Objection” in the court room is spoken audio with colourful flash of the word “Objection” on the screen. It’s kind of fun. If its in RED its probably noteworthy. When you interact with more than one character, rather than a total change in perception, i.e. turning to the left or right with different background, the active character phases away and the new character appears in its place. This is kind of hard to get used to and is unnatural, weird and distracting. It would be no different to speaking with three people at a table and each time somebody wishes to speak, the three people change seats in order to be in your eye line. The problem with this is that you are also watching dialogue between the other two non-player characters. The text dialog is at times colour coded, but often it is not. So aside from the dialog being at times trite and lengthy without moving the story along, it is the same colour as your speech so it makes you feel like you are reading a non-ending novel; If only it could have been more readable and broken down a bit more with some level of separation. 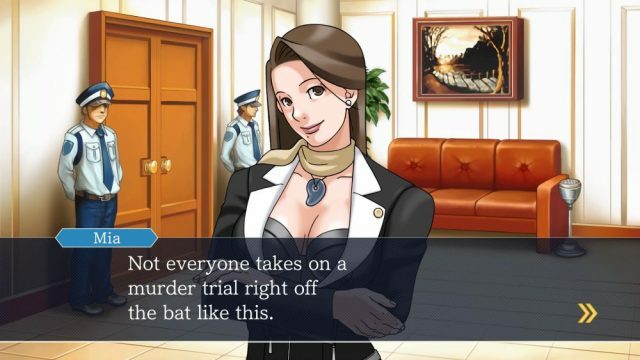 By far the best dialog is in the court room, and really that is where the game is. But there is very little danger in this game, specifically, you investigate the crime, talk to the witnesses and collect evidence and clues. Real life notwithstanding, you do this until you successfully collect everything, otherwise the game doesn’t move on. No danger. Once you are in the court room, you have a limited, but generous number of attempts to make “objections” or “press” the witness to give more information. If you get it wrong too often you will lose the case and the game will end, but of course you can simply save your game at any point in the trial and guess away, thus winning by trial and error (pun intended). The game is seemingly linear as you progress. The first trial has very obvious pieces of evidence and contradictory statements that you can foresee, despite having to slog through the included failure conditions as part of the story. 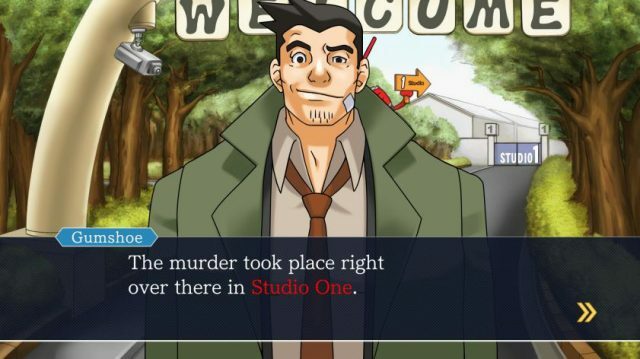 As you progress through each story, the level of detail in the story increases, the nature of the evidence is a bit more detailed and the prosecutor is savvier. It is safe to conclude that the game gets more challenging and more fun as it continues, however if at any time you aren’t sure what to do, you can simply save and guess. The game music is actually quite fun and enjoyable and may remind some older generation of players of the old video game machines that Capcom is famous for, the music ramps up and down appropriately with the emotion and is intrinsic to the story telling. This game is worth playing because the stories are actually interesting, you also do get a sense of achievement when you solve a case. It however won’t be a game that you will want to play endlessly, as some dialogue takes too long to tell the story and get to the action; it’s also a very two-dimensional game that offers a very formulaic approach and predictable responses, without risk, to win. It is equally concerning and perhaps confusing with respect to some of the female characters; the majority of which are dressed with large gaping cleavages or just happen to have specific animated movement throughout that general area. For example, it is very uncommon to find professional legal women dressed in such a way in the workplace yet your boss apparently just likes to show off? There is a character in which this depiction makes sense as part of her personality, yet it is offset by the rest of the needless animated gratuity. 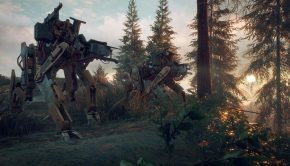 It is unfortunate, but what could have been a compliment to the game and storytelling, is now only likely to alienate and perhaps make it inappropriate for some to enjoy. 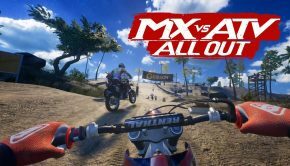 The appeal of this game is hard to narrow down; for the young or non-gamer, it is a very straightforward and extremely easy to play game, in fact you have one button to press and one joystick to move the cursor around for selection. 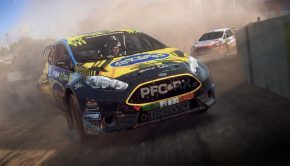 The game can perhaps offer some challenges as it progresses. 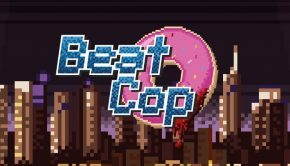 For experienced detective style gamers, intellectuals and those who want fast paced action, this is not the game for you. With that being said, this game is very different to many games out there and that can be a very welcomed change indeed.